Your dream home awaits! 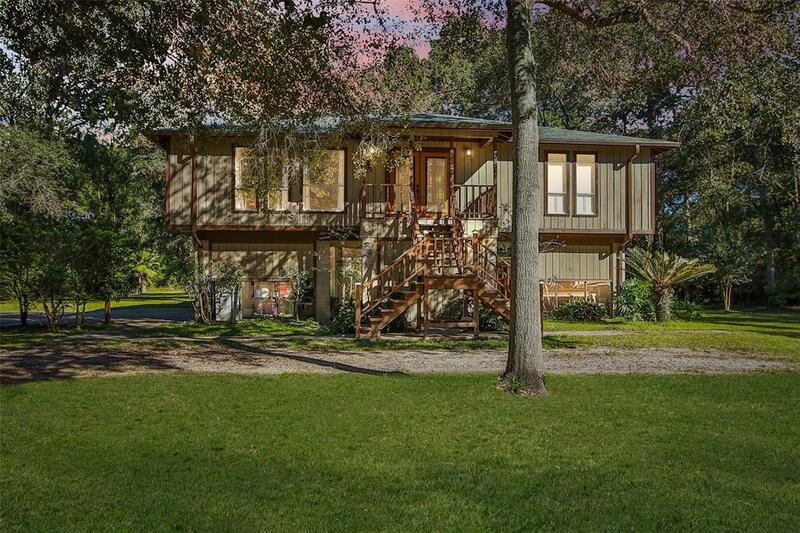 This custom built 3 bedroom 2 bathroom home is an outdoor families dream! 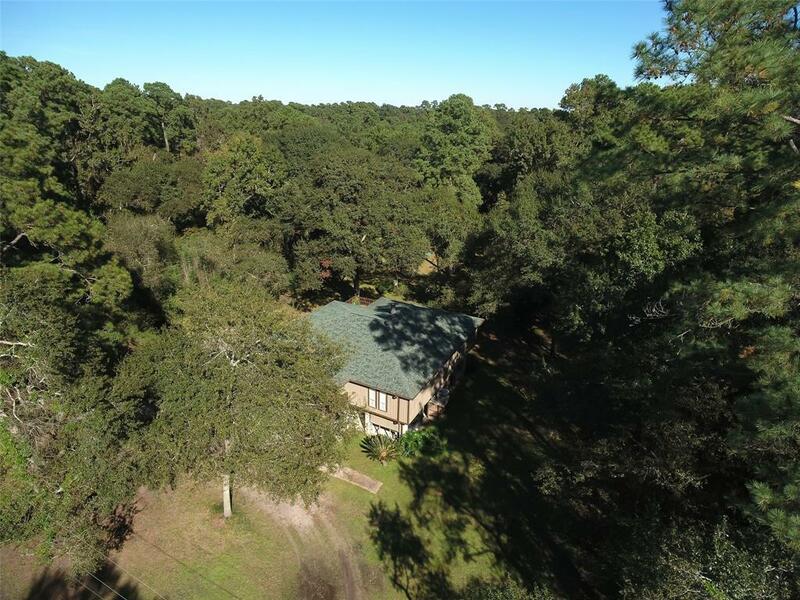 Come & enjoy the benefits of this newly remodeled home that sits peacefully on 1 & 1/2 acres, is zoned for the award winning Cy-fair ISD, conveniently located just minutes from 290, & surrounded by all the amenities of the Cypress north area. Deed restrictions allow you to run your small business from home as well! The owner has spared no expense on all of the updated! 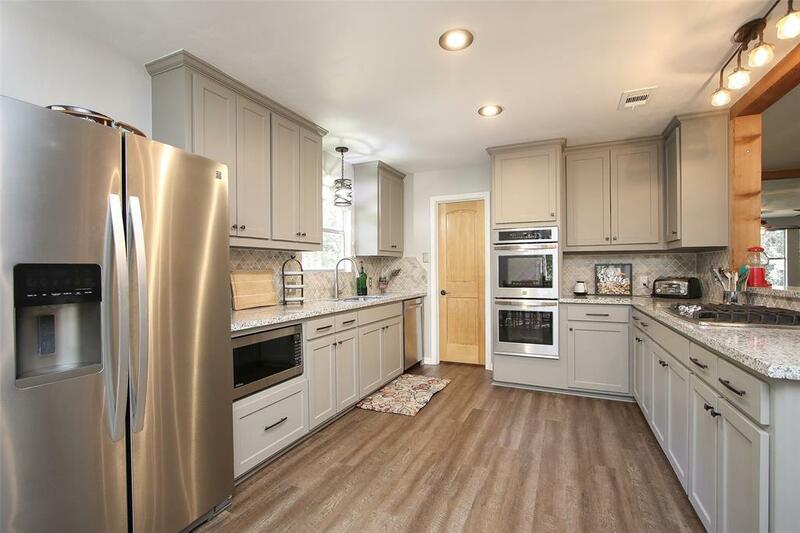 This home features granite counter tops, marble back splash, custom kitchen cabinets, solid wood floors, New Roof with radiant barrier, custom exterior doors w/ lifetime warranty, 16 Seer Carrier A/C, water softener system, & so much more! 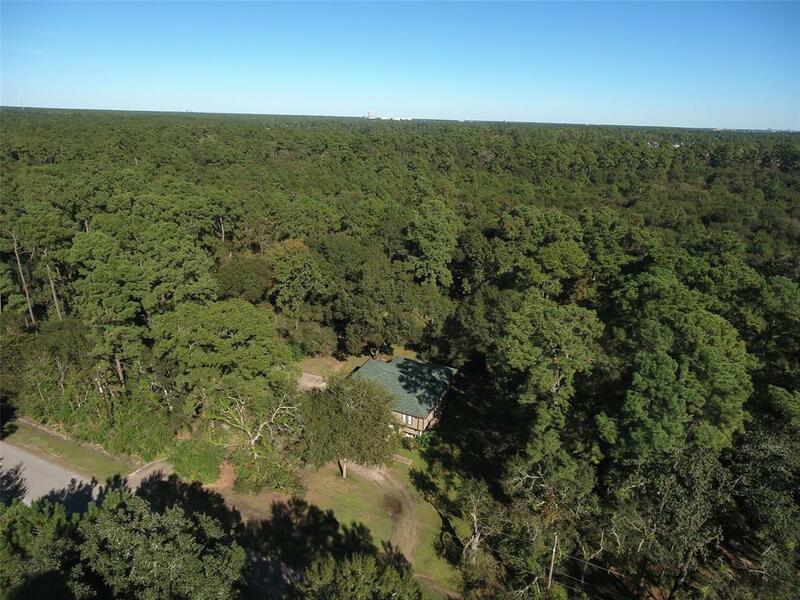 Exterior features include creek access perfect for kayaking & canoeing, an outdoor movie theatre, access to a private 19 acre park where you can ride horses, go fishing, hike and so much more! This home has NEVER FLOODED. This stunning one story home is truly one of a kind!